Scottish violist and teacher. He was born 23 August 1904 in Glasgow, Scotland, UK and died 1 May 1982 in Provo, Utah, USA. 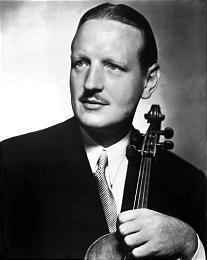 William Primrose - Walton* / Hindemith* William Primrose - Walton* / Hindemith* - Concerto For Viola And Orchestra / "Der Schwanendreher"